Could it be that Paul Walker had reached his zenith? 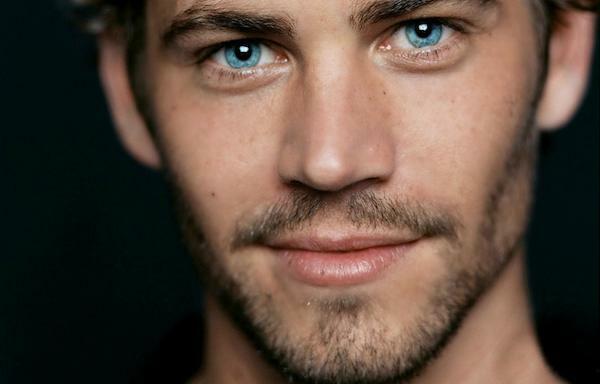 By any standard, the front man for The Fast and the Furious franchise was a knockout (Google his image and weep). Cinematic beauty has a shelf life, though, and the brunette-faced blonde had already turned 40; other, younger stars now adorn the walls of adolescents (male and female) worldwide. But wait a minute? Both Redford and Newman overcame the trap of beauty. Not that any of Walker’s work approached the substance of those two at their peak, but with the upcoming release of Hours (he plays a father struggling to survive with his infant daughter during Hurricane Katrina), maybe things were about to change. 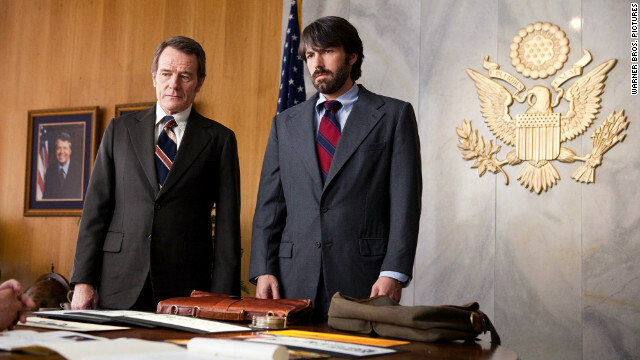 Christopher Evan Welch was Walker’s polar opposite. He was a tall, solidly built character actor whose stock in trade was incredulity, befuddled high dudgeon, and yuppie entitlement–sometimes all at once. His credentials were blue chip: Broadway roles in London Assurance and The Crucible; numerous productions for the New York Shakespeare Festival and the New York Theater Workshop (playing Mitch, he won an Obie for their revival of A Streetcar Named Desire). It wasn’t long before Woody Allen came calling (it’s his voice that narrates Vicky Christina Barcelona), followed by Spielberg (Lincoln) and Paul Thomas Anderson (The Master). I’ll remember him fondly for his work on the short-lived AMC thriller Rubicon. Welch was 48—for a man who had so many characters inside him, tragic is the only word for such an early exit. RIP.